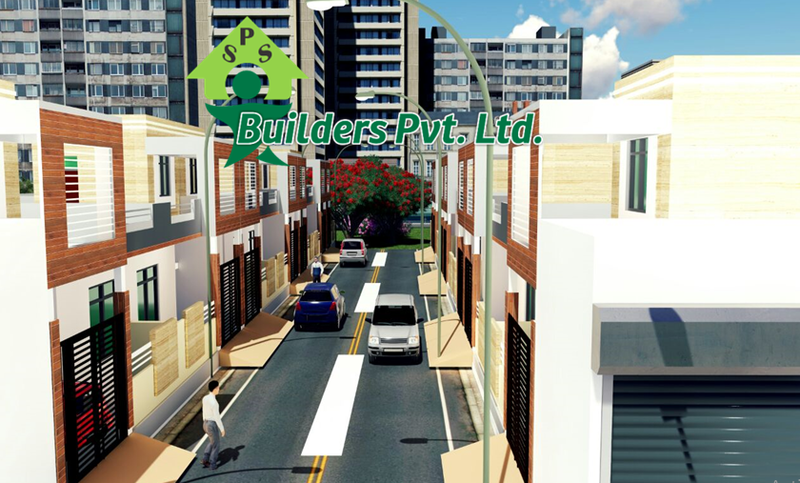 UP RERA site too complex- PSS BUILDERS PVT. LTD.
A day after RERA's (Real Estate Regulation Act) website got launched in UP, less than 3% builders could enroll under it because of ignorance about their own projects. 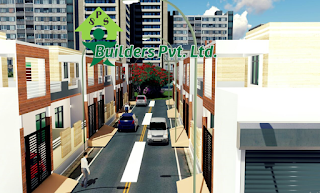 Contrary to builder's belief that the registration process would be simple like before, the website is asking for very minute details of each tower, floor, flats, and phase of the project which most of the builders don’t seem to know. As per industry estimates, there would be over 10,000 builders in the state who should be registering with the website till July 31. But as of July 27 night, only about 300 builders and even fewer projects — about 85 works — could get registered. Awas Bandhu, government setup which has created the website and is supervising registration activities, has received hundreds of calls from builders on July 27 asking about every step of registration. Most of them were astonished to see the specific details website was inquiring about. An Awas Bandhu official said, "Many builders didn't know details of their projects. Earlier, they just knew the type of flats and their rates, but now they need to give details of every floor, their flat types, their areas and respective rate etc. The website seeks information about the beginning of construction and the completion date too. While many were hesitant to fill in this information, others didn’t know the details." Given this slow pace of registration process, Awas Bandhu expects just about 500 online projects to be registered by the deadline. The site also covers registration of agents and brokers which form a major part of the real estate industry. Even among agents, only 180 people registered till date while there are a large number of such agents operating in every city. The Act is believed to bring all construction activities under government scanner and regulate builder’s activities thereby ensuring timely completion and quality construction to the consumer.